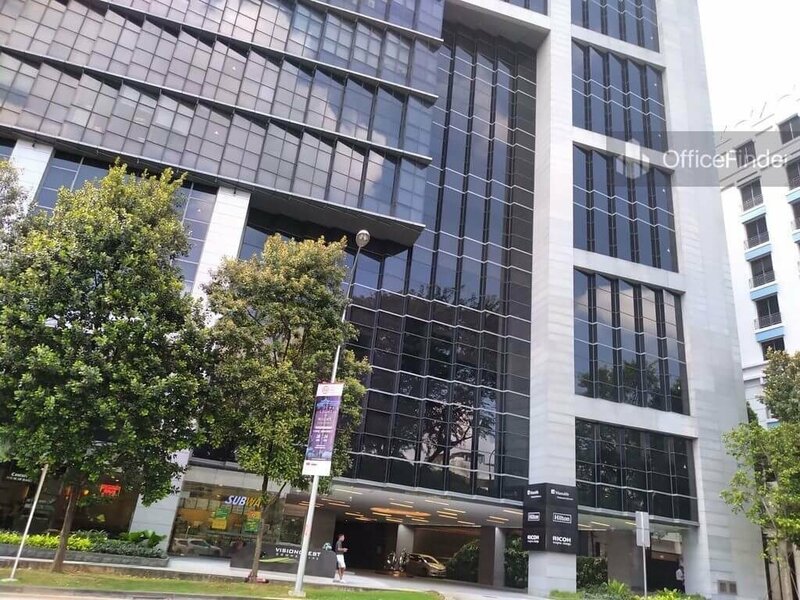 Visioncrest Commercial is a prime office building located off Orchard Road, on the fringe of the Singapore CBD. It is situated on 103 Penang Rd, Singapore 238467. Visioncrest Commercial is a 12 levels office block with retail spaces occupying the ground level. Completed in 2008, the building offers high quality office space ranging from 2,750 sq ft to 5,500 sq ft with a grade A specifications. 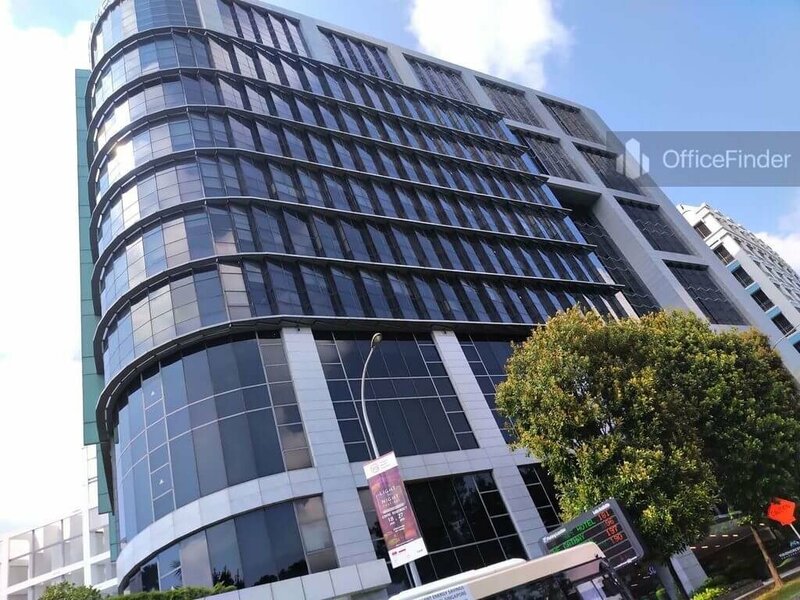 The office space come with a 2.8 meters floor to ceiling height, column-free space for maximum efficiency in space planning and full length glass windows that provide plenty of natural light. 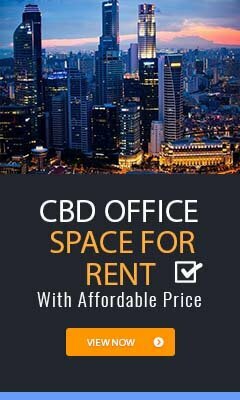 Office space for rent in Visioncrest Commercial is an excellent choice for businesses who are seeking Grade A office space on the fringe of the Singapore CBD and close proximity to the Orchard Road. Visioncrest Commercial is conveniently accessible via the Dhoby Ghaut MRT station and various bus-stops with close proximity to the building. Other MRT Stations nearby include Somerset station. Visioncrest Commercial is situated in a convenient location, close to a wide array of amenities. 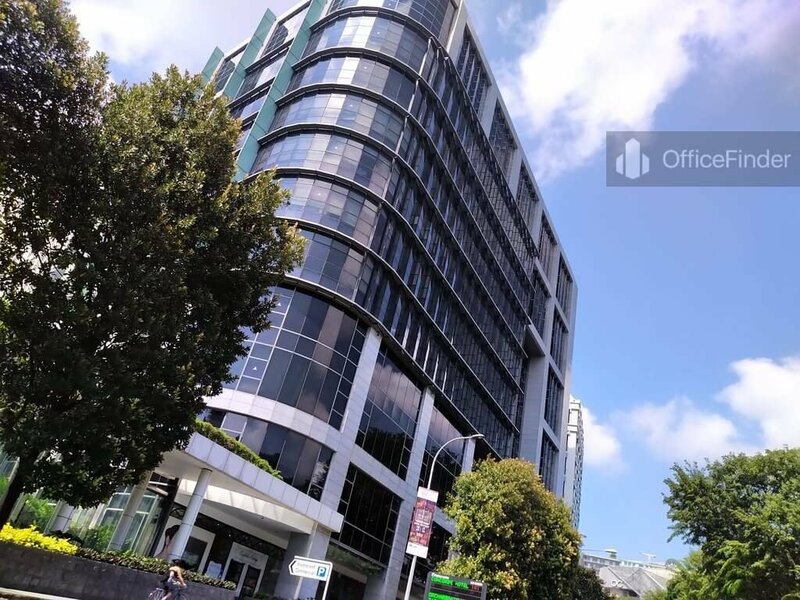 These include specialist business support services, fitness centre, meeting facilities, business hotels with facilities, serviced apartments, banks, childcare, pre-school centres, food centres, and eateries together with a wide selection of retail and dining options. Some of Other office buildings close to Visioncrest Commercial include Winsland House, TripleOne Somerset, UE Square and Regency House. For enquiry on office space for lease at Visioncrest Commercial, please leave a message using the Enquiry Form.